Happy Thanksgiving! Here is a great “FRF” way to celebrate. 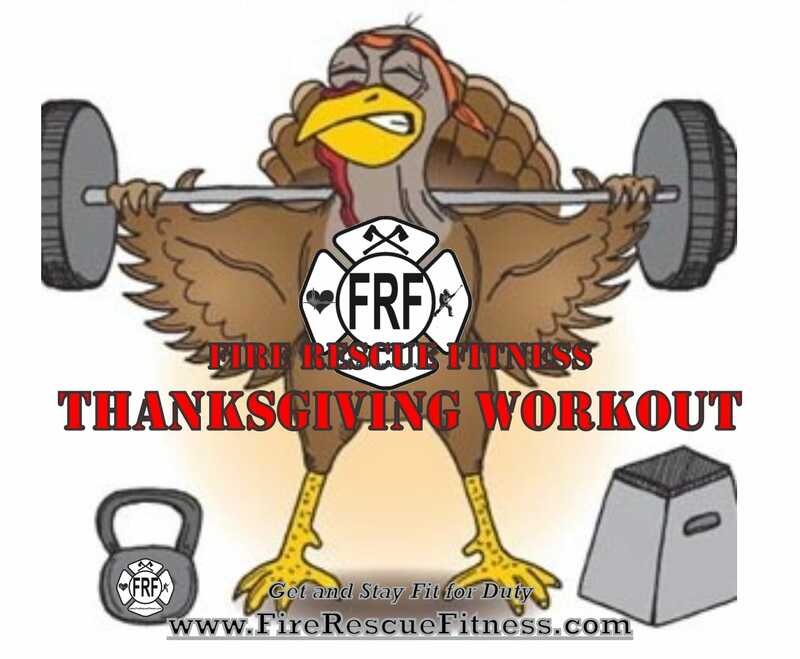 This is a little workout that will burn some early morning calories, ignite your metabolism, and make room for some good Thanksgiving food. I always like to do some morning workout or fun run with the family on the Holidays, I find that I feel better all day and don’t eat as much. Please give this a try! Try to do as many circuits as possible in 15 or 20 minutes. Remember to perform an active warm-up before you begin. Do the suggested reps of each exercise then proceed to the next, rest as little as possible between exercises. Start with these active warm-up exercises. Perform each exercise for the prescribed number of reps. You only need to perform each one of the active warm-up exercises one time. After the warm-up, perform the exercises below in a circuit. Rest when needed, see how many rounds you can complete in 15 -20 minutes). Repeat the circuit as many times as you can for the allotted time (15 or 20) minutes. Finish with a 4-minute stretch routine (click here for a great option). 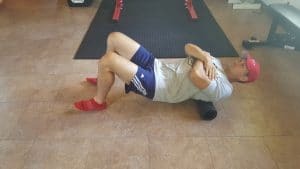 This entire workout should take less than 30 minutes! -Don’t graze around the appetizer table! -If you really overeat, consider fasting for 14-16 hours after. AND MOST IMPORTANTLY.…Remember the true meaning of the Holidays, be safe, be happy and enjoy family and friends. 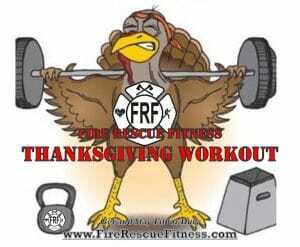 On that note, Thank You for being a member of the FRF Nation, I wish you a Happy and Safe Thanksgiving (and Holiday) weekend.